Cheap flights to Russia: Budapest-Moscow for €42! 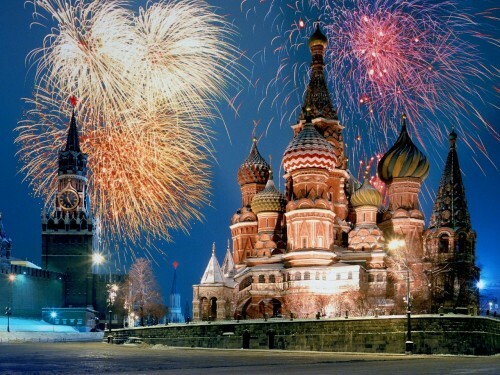 Return flights from Budapest to Moscow can cast you as low as €42 / 12980 HUF! This price is valid for members of Wizz Discount Club. If you are not member of the club, you will pay around €56 which is still amazing price! We strongly recommend purchasing the membership though, if you travel in 2 or more person it will save you money already (you can take up to 9 friends with you for discounted price). Only small cabin luggage up to 42 cm is included in this price, you can pay extra for big luggage. « Cheap flights to Italy: Katowice-Rome for €30!